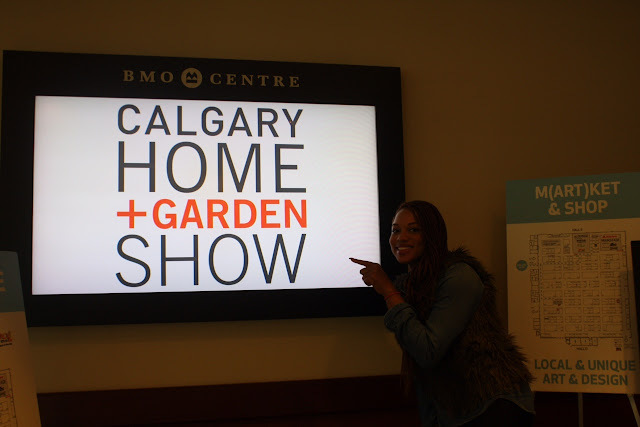 Armed with my camera and a secret plot to shop, I checked out the Home and Garden Show this past weekend. With over 650 vendors at the venue which was held at the BMO center on the Stampede Grounds, I was feeling slightly intimidated, but excited at all the goodies I was about to discover. Here are a few of my favorite things from the event. This portable two person hot tub by Spaberry caught my eyes as I explored the show. 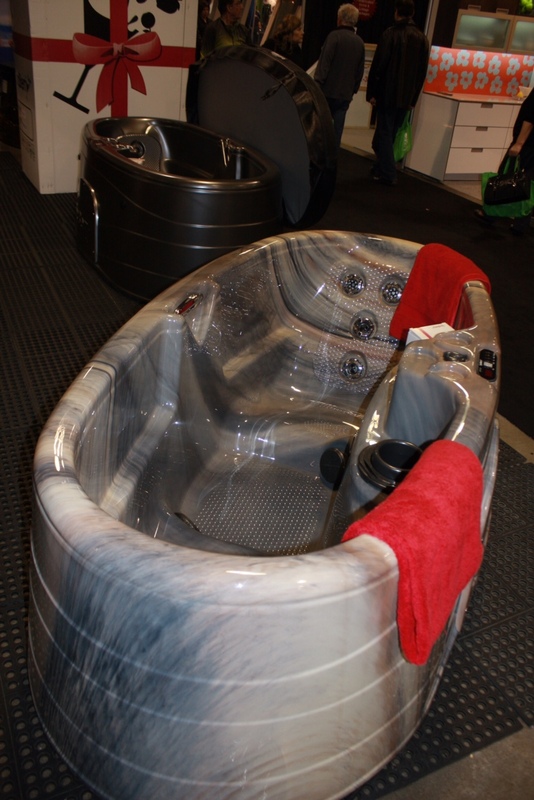 This hot tub comes in vibrant colors and is perfect for a small space like a condo or townhouse, with an option of being used indoor or outdoor. Equipped with incredible massaging jets, a wonderful waterfall, molded drink holders, colorful LED lighting, the spaberry hot tub is the perfect way to end your day. My love and appreciation for art was taken to new heights when I stopped by the booth of John Burrow, an artist living in the Shuswap Lake area of British Columbia. 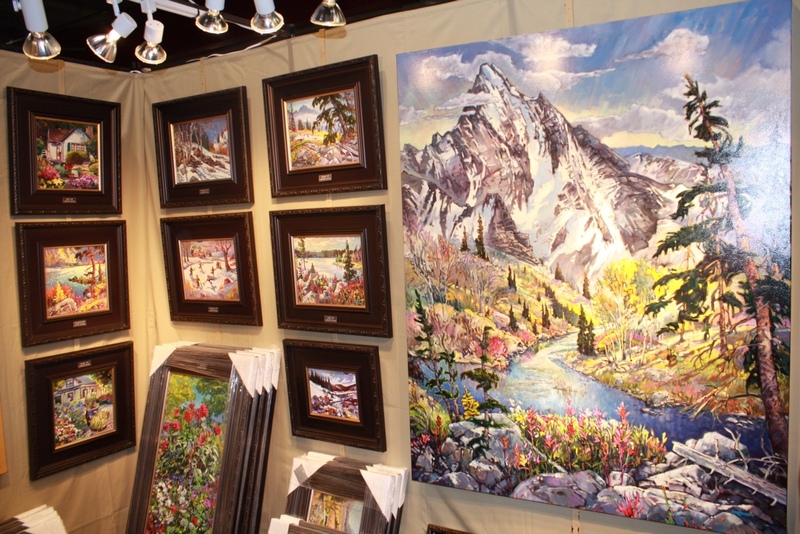 He shares his love of nature and his surrounding through his work with acrylic paintings of the Canadian rockies and landscapes, capturing its beauty on canvas. Lastly, I stopped by a booth that reminded me very much of my cultural heritage. EJ WIPS Designs is a Calgary based, family business that creates and retails unique, handmade African inspired jewelry, accessories, and Ghanaian masks and carvings. 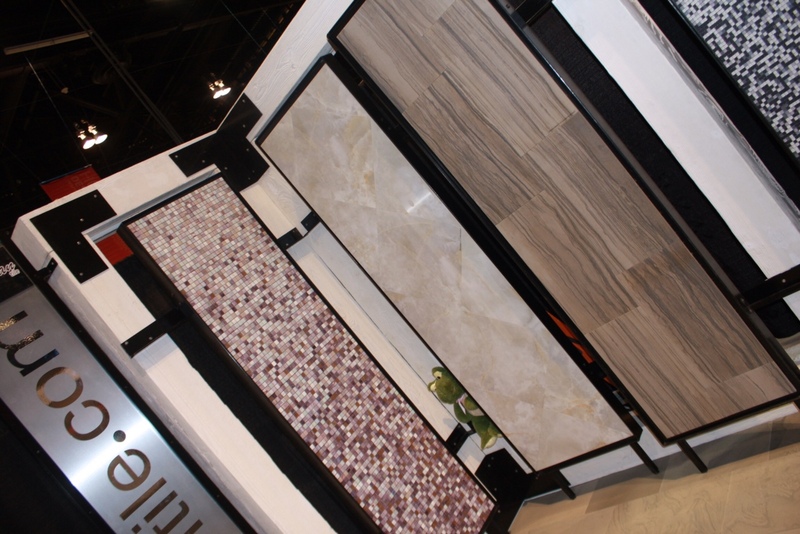 I left the Home and Garden Show with some accessories and many ideas for decorating my new home. 2 more months till possession day, can't wait!